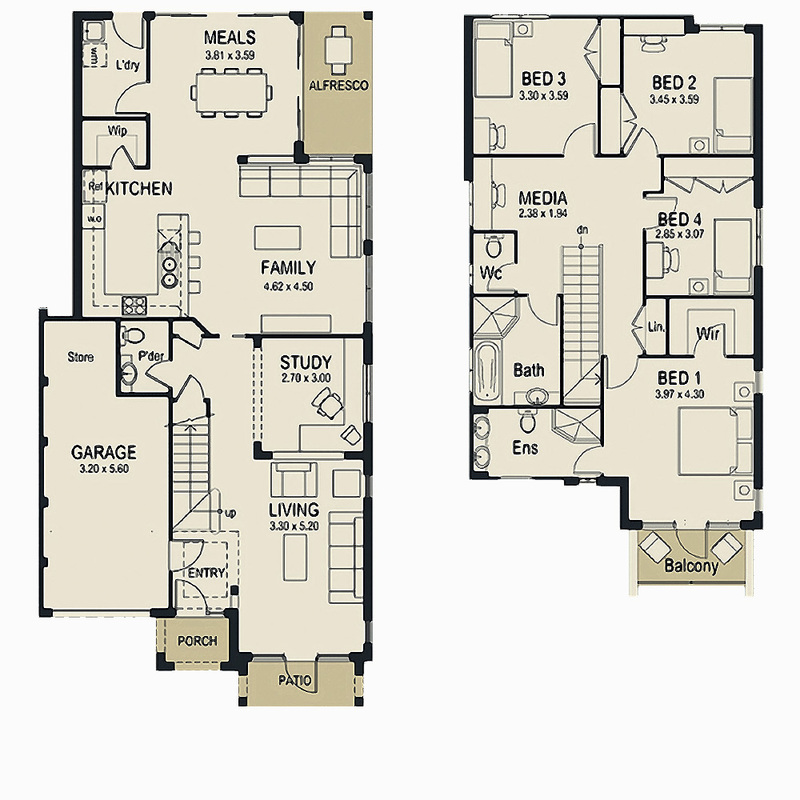 Practical Floor Plan to suit narrow site. 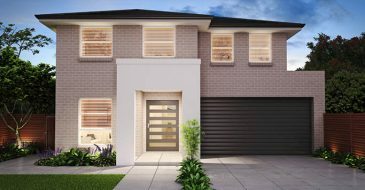 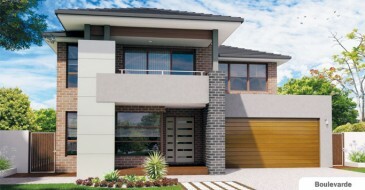 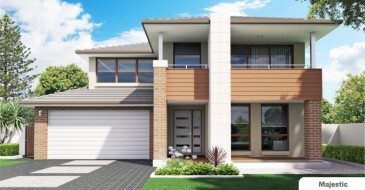 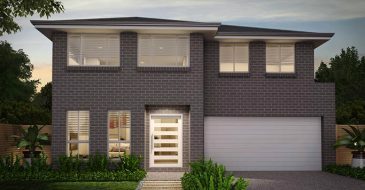 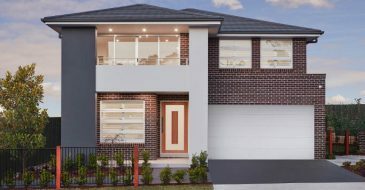 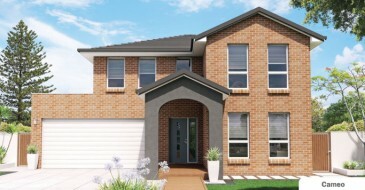 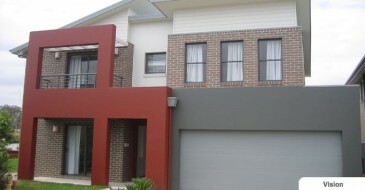 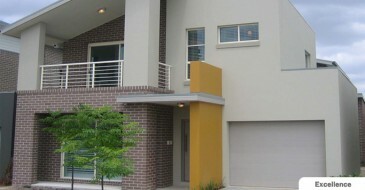 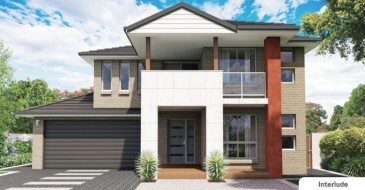 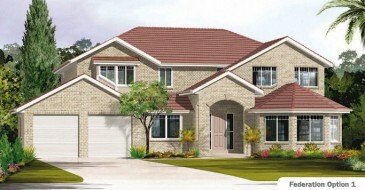 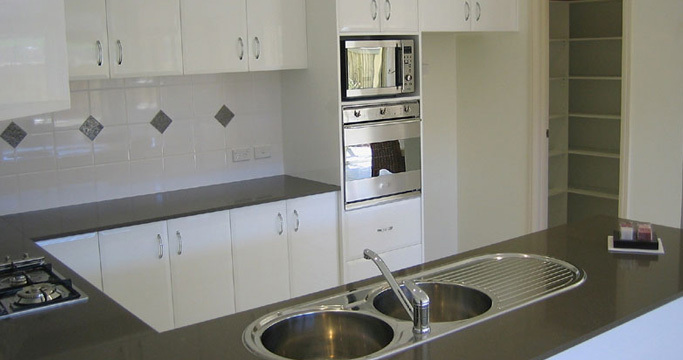 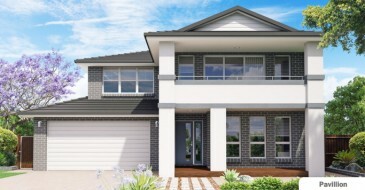 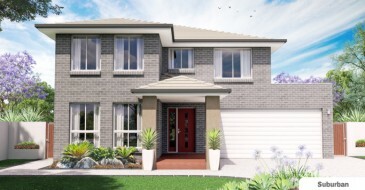 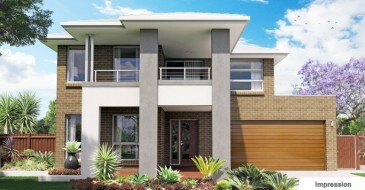 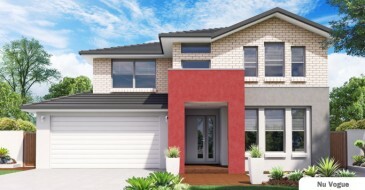 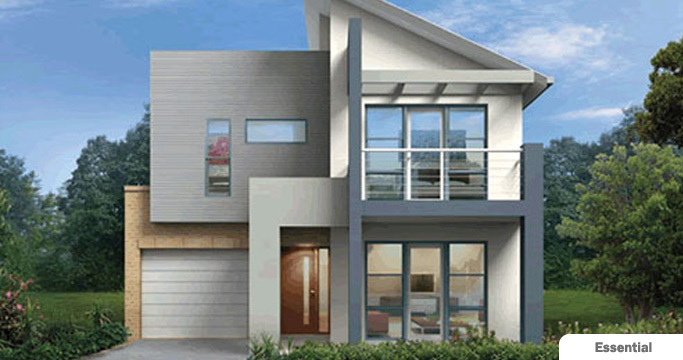 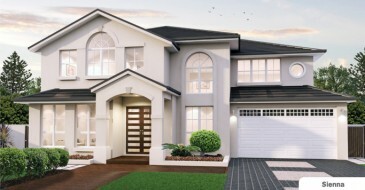 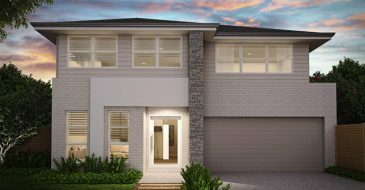 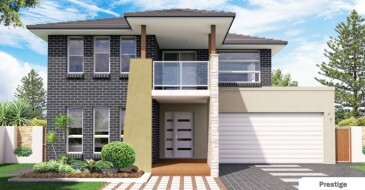 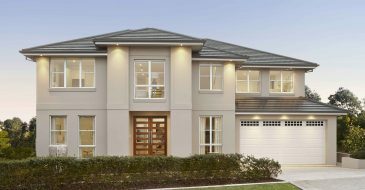 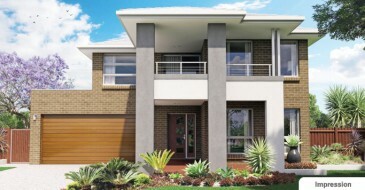 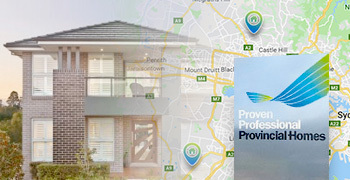 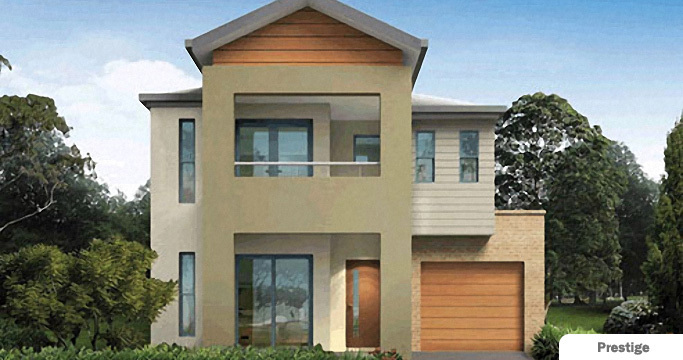 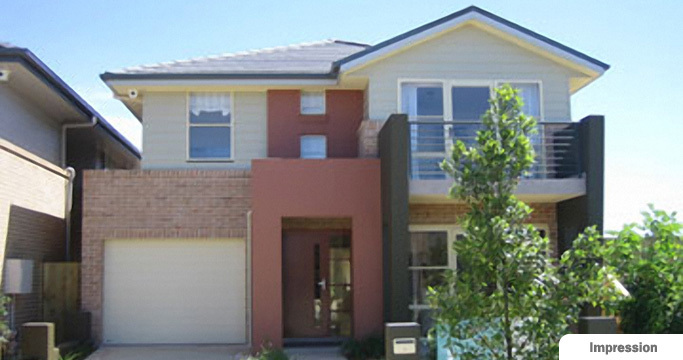 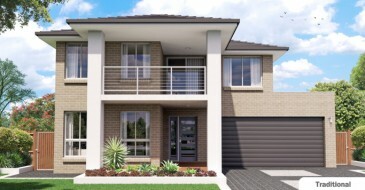 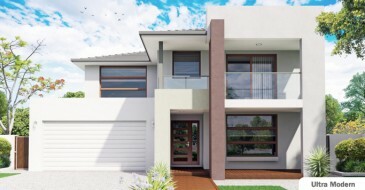 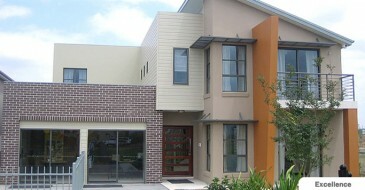 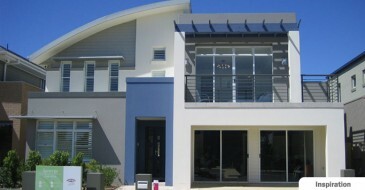 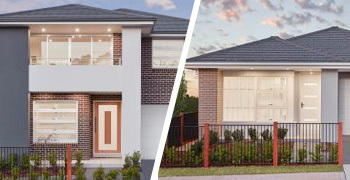 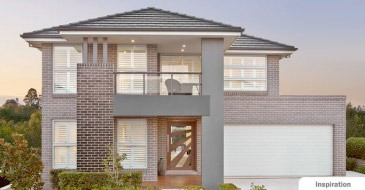 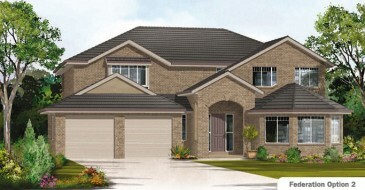 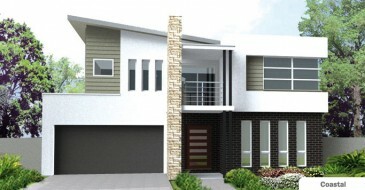 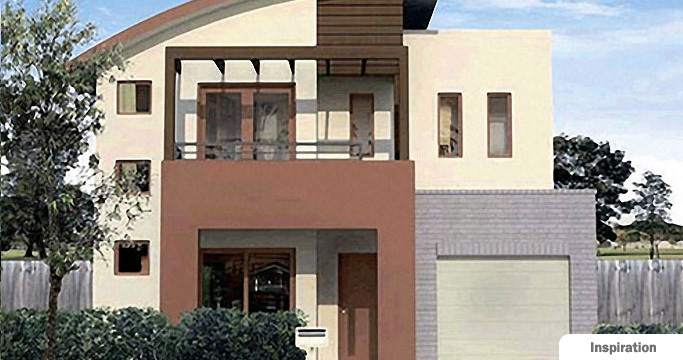 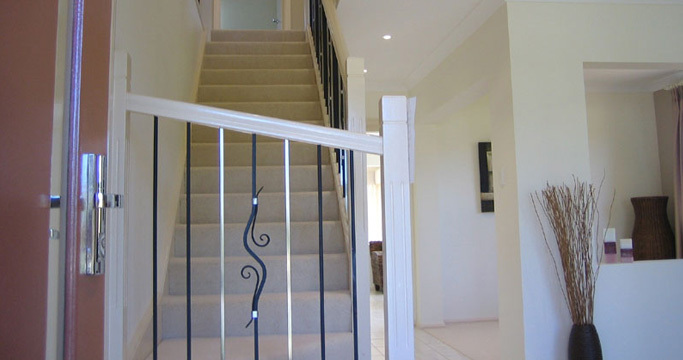 This home, which is great for the first home buyer, has a practical floor plan that can suit a narrow frontage. 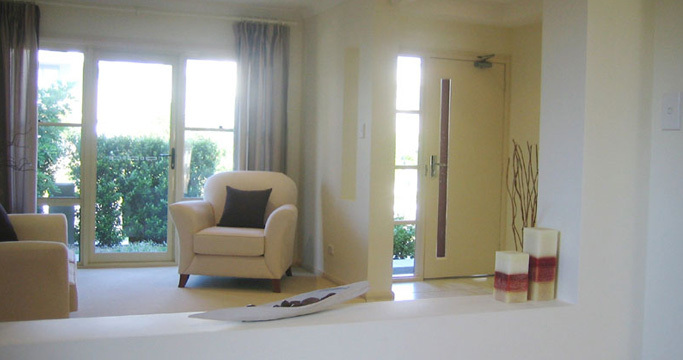 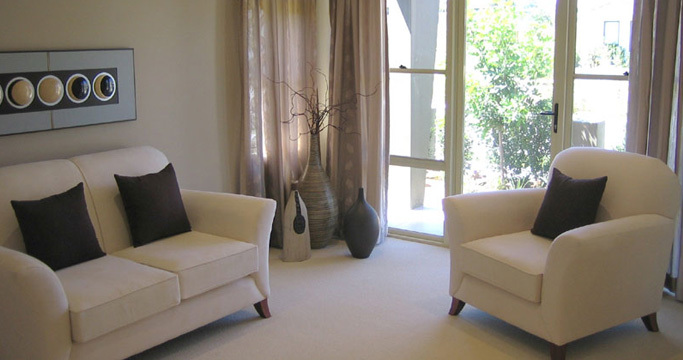 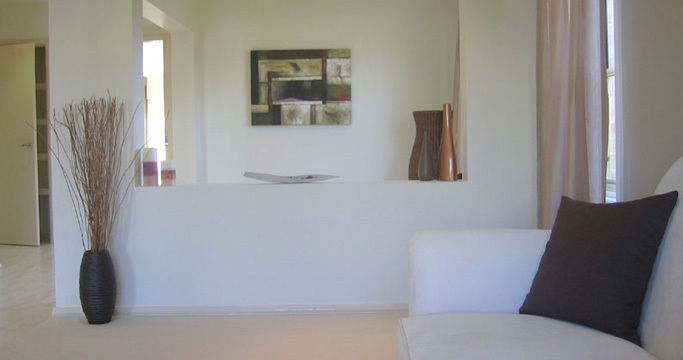 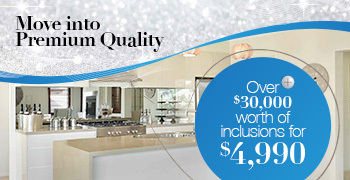 Despite being slimmer than some other designs it does not compromise on floor space. 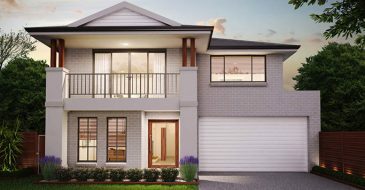 The open Ground Floor layout allows the home to feel spacious and with the First Floor consisting of Four Bedrooms, a Media Room and Balcony to Bedroom One it is a beautiful home that suits most blocks.